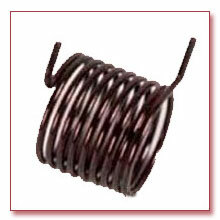 We are counted among one of the leading manufacturers and suppliers of a wide array of heavy duty springs. these great strength springs are widely used in the automobile industries. Our product range is approved for enduring various kinds and any amount of compressive forces.